Even fish haters like me love it and can learn to enjoy fish! ***NOTE: In light of the recent discussions about over fishing and the Spark article about "safe fish", I am removing the "Orange Roughy" from the title. 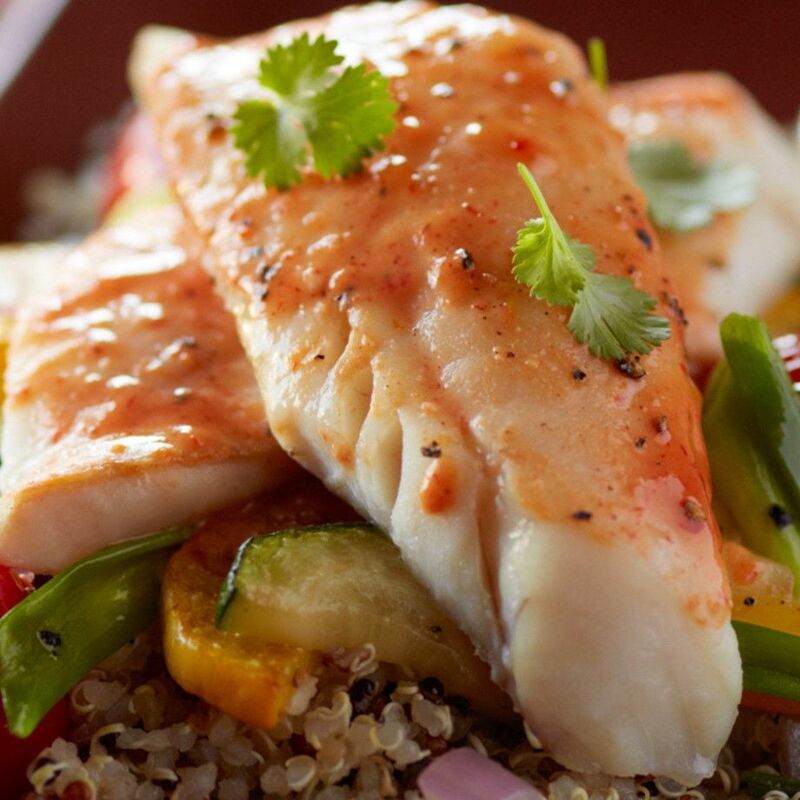 I use Alaskan Halibut for my recipe now, but I leave the choice of fish �... How to cook Baked Alaskan Pollock in Wine: Preheat oven to 350�F. Place fish in baking dish. Pour 3/4 cup wine over fish and let stand for 30 minutes. Alaska pollock generally spawn in late winter and early spring in the southeastern Bering Sea. The Alaska pollock is a significant part of the commercial fishery in the Gulf of Alaska. The Alaska pollock is a significant part of the commercial fishery in the Gulf of Alaska. How to cook Baked Alaskan Pollock in Wine: Preheat oven to 350�F. Place fish in baking dish. Pour 3/4 cup wine over fish and let stand for 30 minutes.